The Energy Index increased by four per cent in August as oil and gas prices rose. CONCERNS ABOUT OIL supply have pushed the Bord Gáis Energy Index up for a second consecutive month. The increase has been blamed on falling oil production in Libya and Iraq and the crisis in Syria and the potential of a military intervention. Although Syria is not an oil supplier, traders anticipated that the civil war could escalate into a regional conflict that could disrupt oil supplies. This pushed the Brent Crude oil price to a six month high. 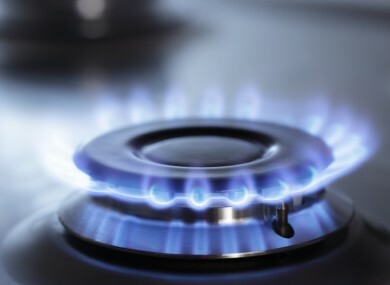 Natural gas prices for the month also increased by two per cent due to a series of planned maintenance outages in the UK. The depreciation of the euro versus sterling also led to an increase in prices for euro zone buyers of UK gas. Email “Rise in Bord Gáis Energy Index for second consecutive month blamed on Syria”. Feedback on “Rise in Bord Gáis Energy Index for second consecutive month blamed on Syria”.